Limited time for the SPRING Special.... Join at the club location so that you can SAVE and get started the minute you enroll! Pay only the pro-rated dues for the days left in the month during which you enroll! Sign up in the club and get started IMMEDIATELY with reduced out-of-pocket expense AND no waiting on access card to arrive in the mail! 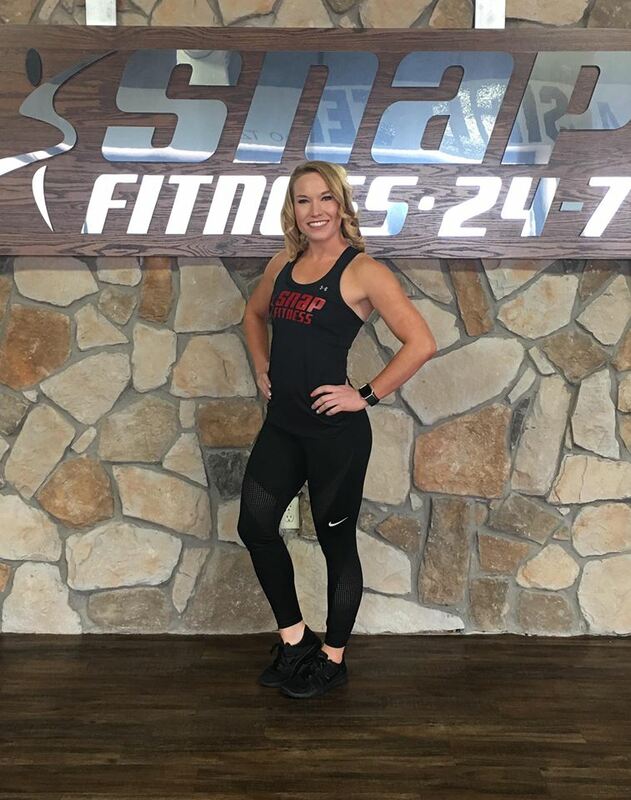 With a Bachelor of Science in Health and English, Renee retired from Sulphur Springs High School after 27 years in education and joined the Snap Fitness staff as the General Manager. 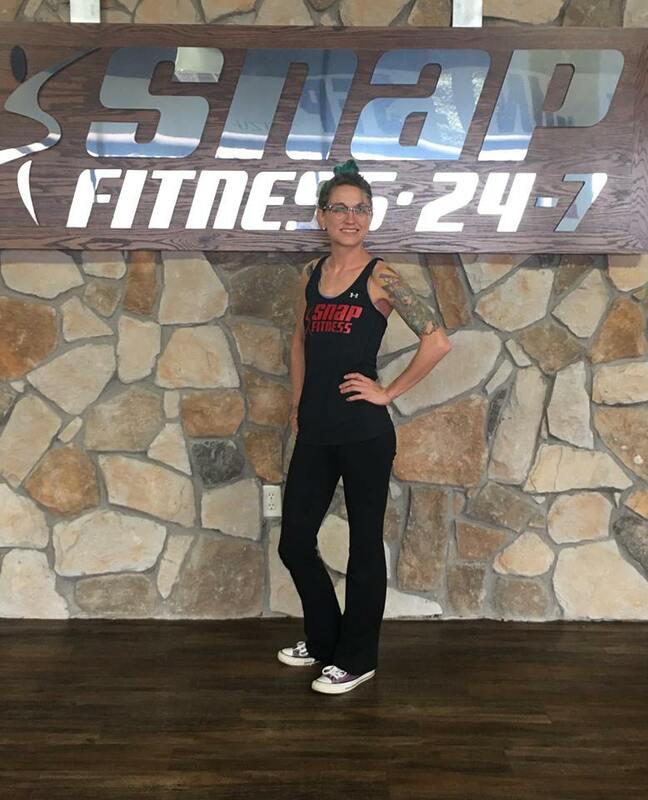 In her role as General Manager of Snap Fitness - Sulphur Springs her goal is to maintain a clean, organized, well-equipped and efficiently-operated facility where every member, prospective member, or visitor feels welcome. Wes & Wendi are part of Snap Fitness - Sulphur Springs ownership team. They are both lifelong residents of Sulphur Springs and graduates of SSHS. Wes is a former collegiate athlete and has a lifelong passion for fitness. Wendi's experience as a health coach allows her to impact others' lives in creating a more healthy active lifestyle and she is excited to help empower members to get in the best shape of their lives for the rest of their lives! Both Wes & Wendi will be active to build relationships with our Snap members to create the best possible experience and help members reach their health goals! 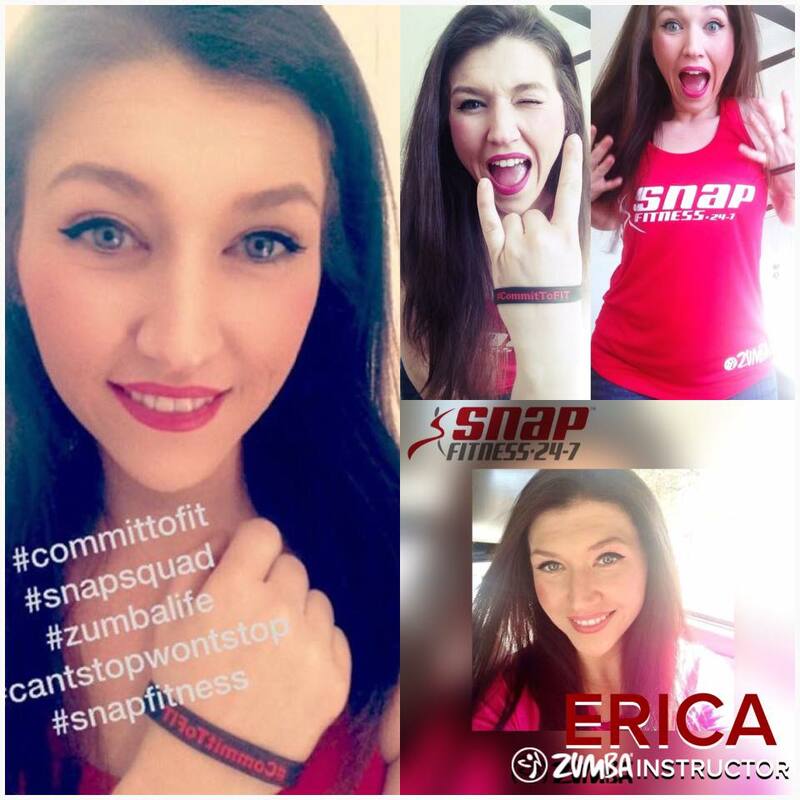 Toby & Erica are excited to bring Snap Fitness - Sulphur Springs to their hometown. They both are lifelong residents of Sulphur Springs and feel blessed to have a business meet the needs of their families and friends. Both are committed to creating the best fitness facility experience for our members. Allison offers small group classes by appointment and also teaches our Insanity and HIIT classes that are included for all members. We are happy to welcome James Lynn to our personal training team! We are excited to have his experience and expertise and look forward to seeing the results we know he will get for his personal training clients. So excited to have another close friend joining the Snap team. 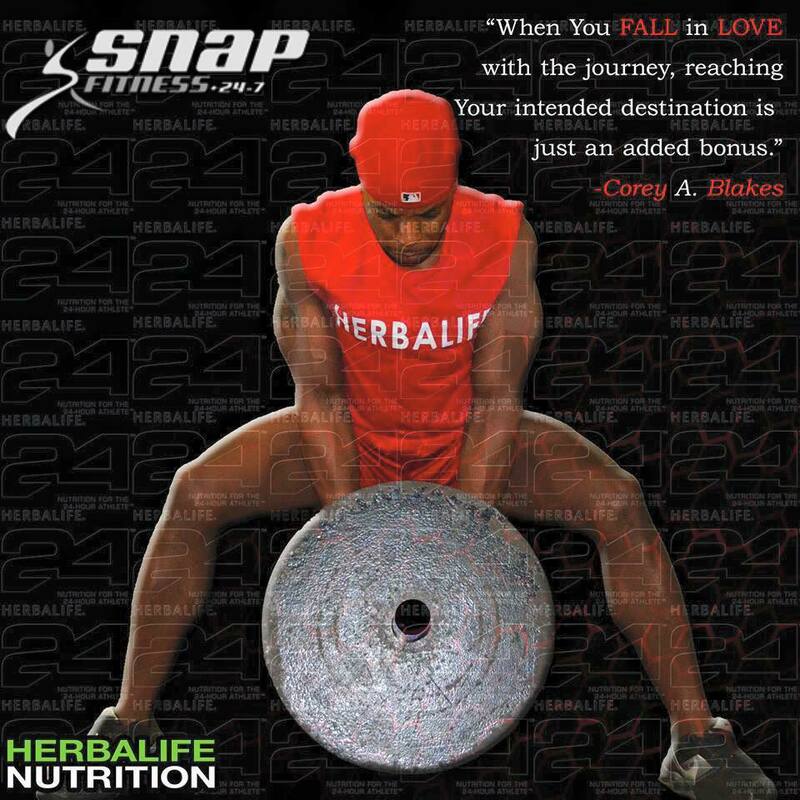 Corey Blakes has been well know in Sulphur Springs as a great trainer who gets results... We have waited for this day for a few years now and we are happy to welcome him and his clients to the Snap family. 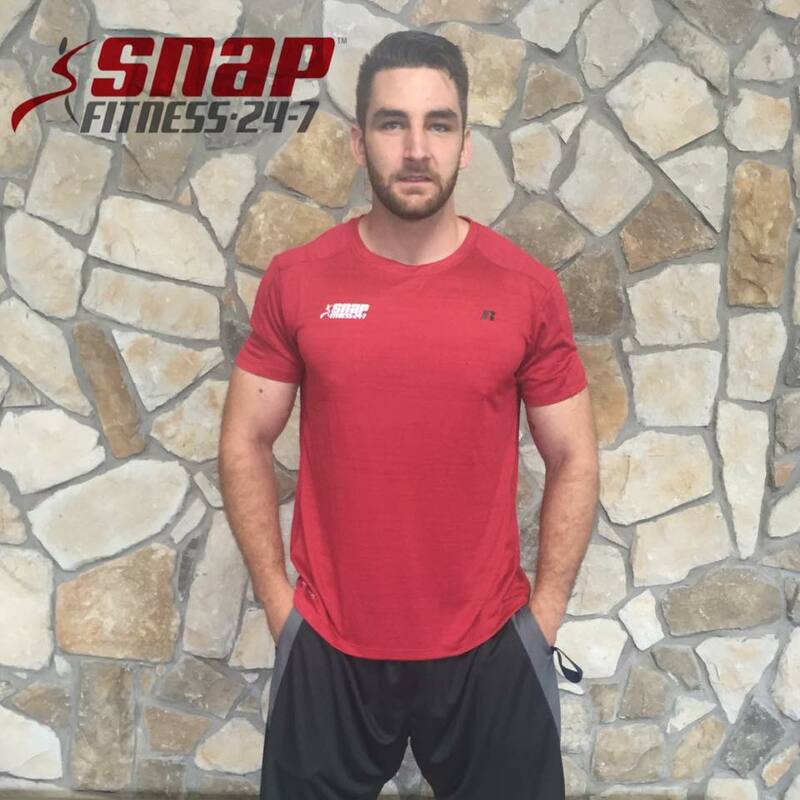 Corey already has a full client schedule but will be a friendly face you will want to see daily at Snap Fitness! 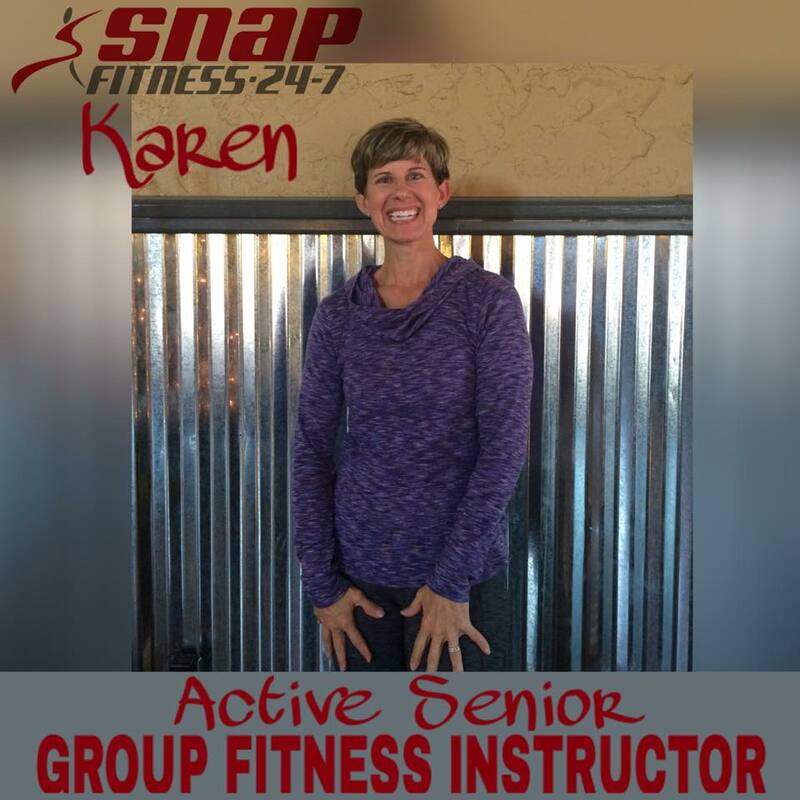 Help us welcome Karen Sears to the Snap Fitness family as our Active Senior Group Fitness Instructor! She has enjoyed being physically active her entire life but wasn't until her early 40's that she discovered strength-training. She saw how it transformed the shape of her body, boosted her confidence & made her feel strong! She is passionate about sharing her knowledge & passion for fitness with others that want to experience the same benefits. Her motto is "It's never too late to get healthy and fit!" Our Active Senior classes will be offered on Tuesdays and Thursdays @ 9:30am! Start making plans to join her for a great workout! Meet Erica Hopkins! We are so excited to bring her energy, experience and passion to you!!!!! Get ready to join her for some rockin' ZUMBA classes!!!!! 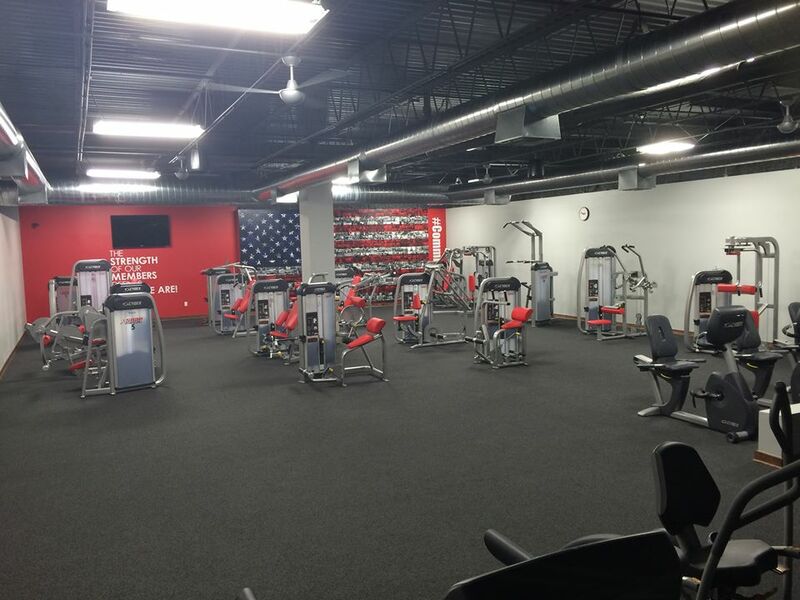 The teams at Snap Fitness Greenville and Sulphur Springs work diligently to provide the best fitness experience possible. 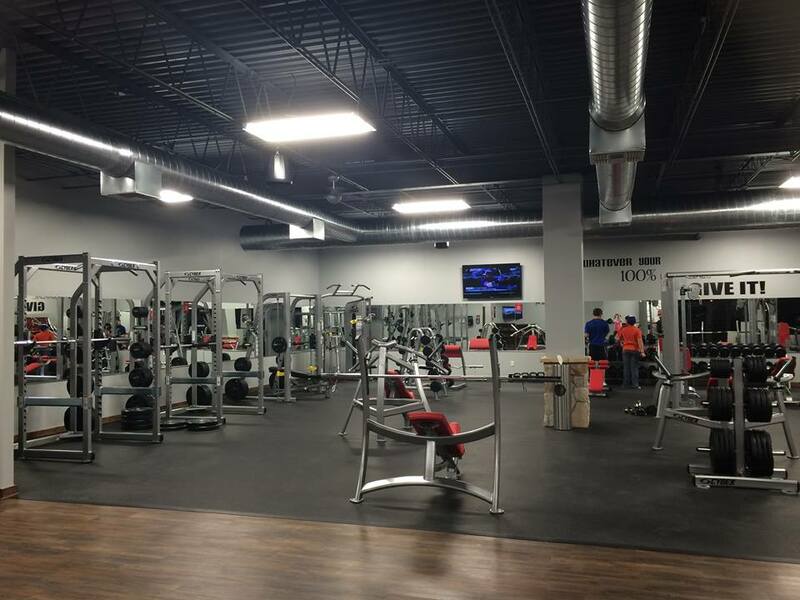 We have a specific area for free weights and plate-loaded equipment, a machine station area, separate cardio area with tvs, free group fitness classes for all members, designated kids' area with tv and wifi, private showers and restrooms, and tanning. We have a great staff of certified trainers and group fitness instuctors to add value to our gym memberships. 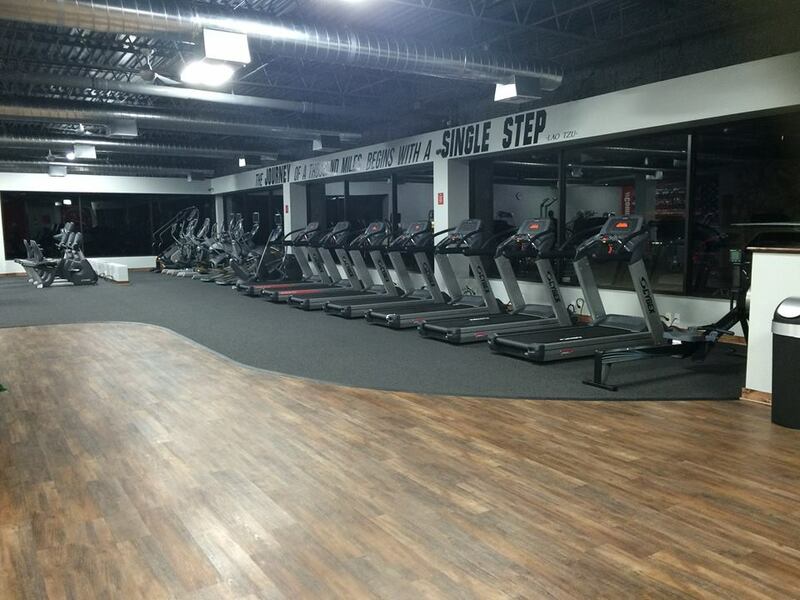 We are a family-owned and operated business and strive daily to make SNAP Sulphur Springs the very best fitness facility for our members!